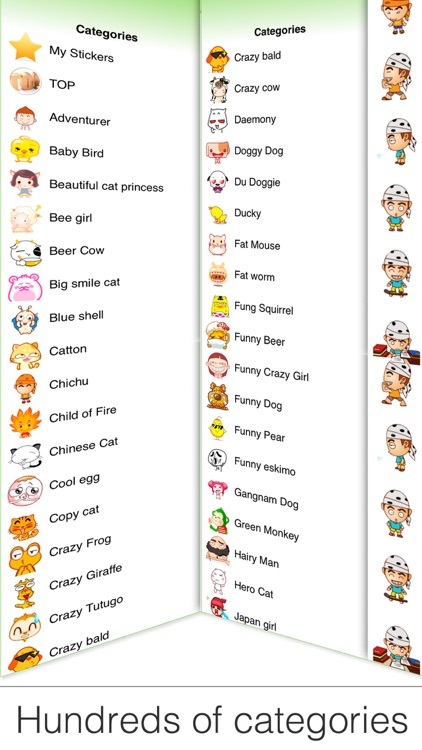 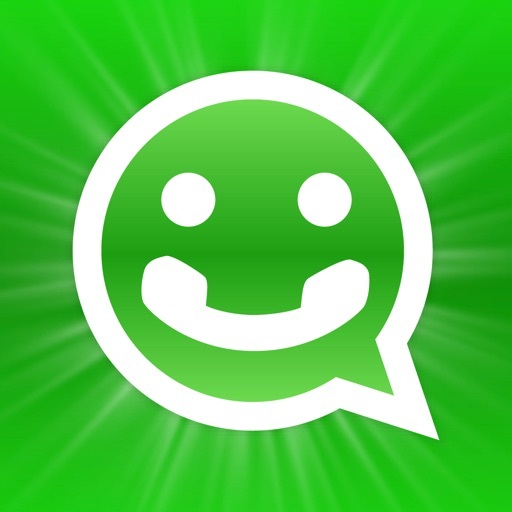 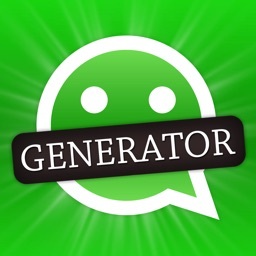 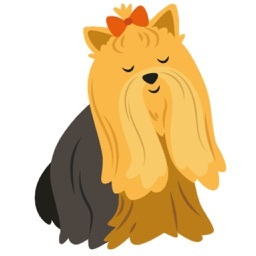 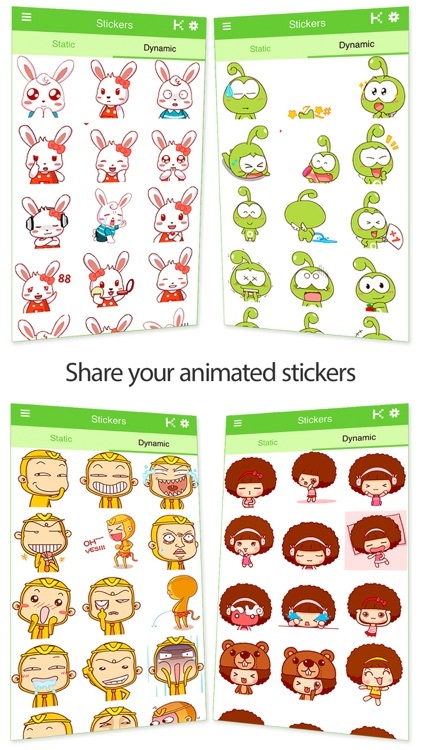 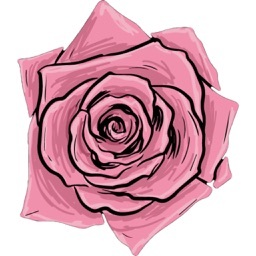 Stickers Packs for WhatsApp! by KISSAPP, S.L. 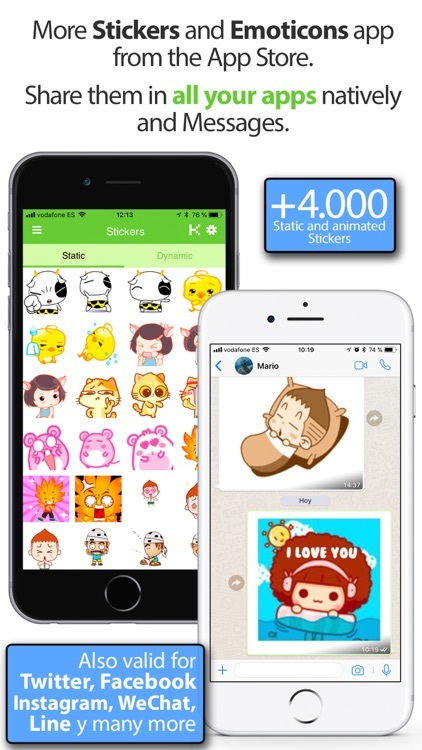 More than 4,000 stickers and emoticons to share with your friends. 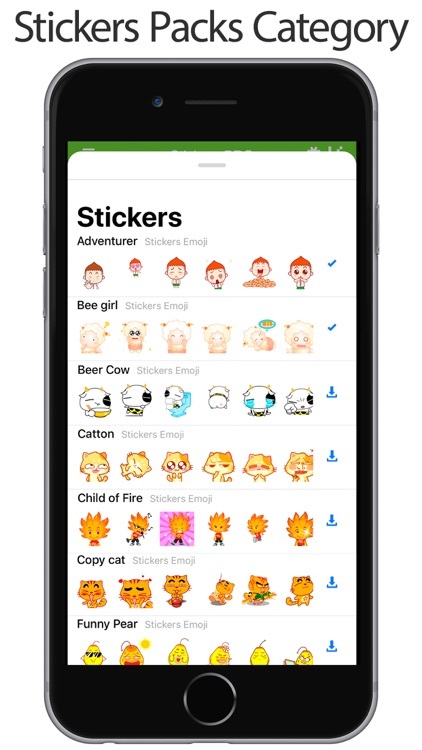 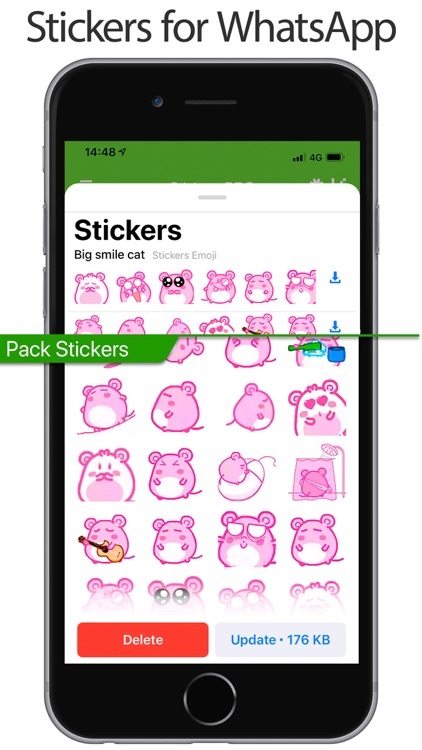 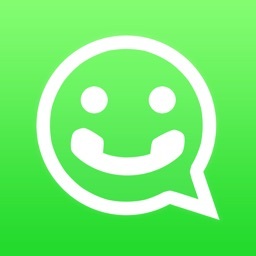 Similar Apps to Stickers Packs for WhatsApp!